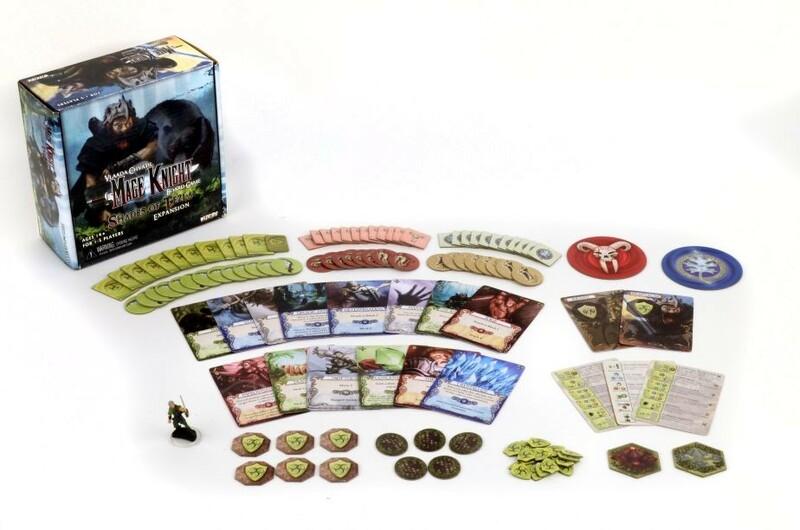 This is the third expansion for the Mage Knight game. This set updates the game with some all-new enemies, mechanics, and adventures. Plus, there's a new PC for you to check out. Go hug some trees with Braevalar the Druid (ok, he may not actually hug trees, but all the druid players I've known have been treehuggers).